This spring morning was crisp, you know a hot cup of coffee, mocha, or tea morning! We had not had one of those mornings for a few days as we have been experiencing early summer weather instead of early spring weather. Not that I am complaining! Someone on FB captured an unusal shape in their cup of mocha this morning. 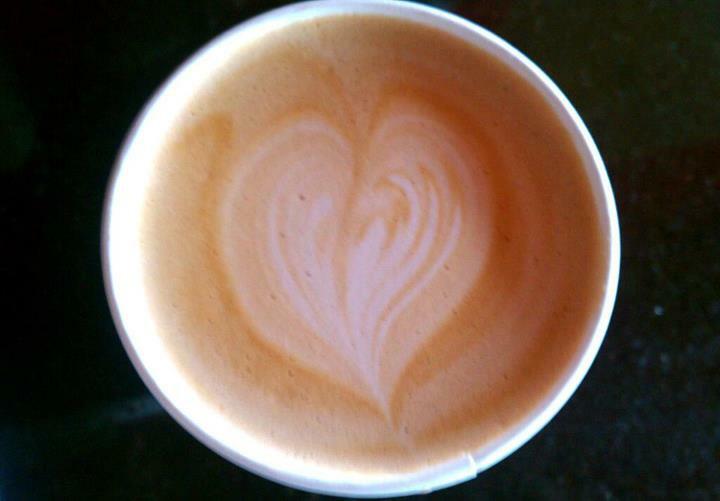 “Mocha Love ” I call it … Gratitude and love filled my first thoughts this morning. I am so thankful for a loving husband and family. I spent last evening with my elderly grandfather. He lay on the hospital bed after having his middle right toe removed that morning due to a chronic infection as well as a stint put in his leg to aid with circulation. Yet he talked and laughed hour after hour of childhood memories, my father’s and uncle’s childhood stories, and the present day events. I have missed out on so much, busy about my own life, parenthood, grandparenthood, working, and now the greenhouse adventures. Yet I left late in the evening from the hospital with such a warm heart … “Mocha love”, I call it. It carried to my morning and throughout this day.